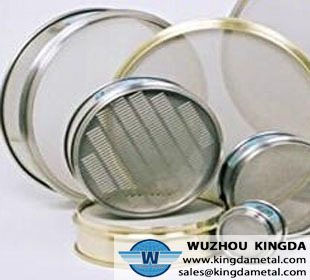 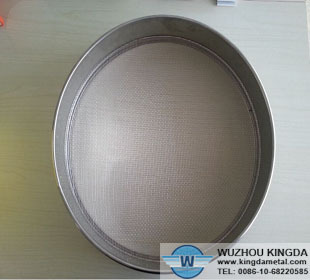 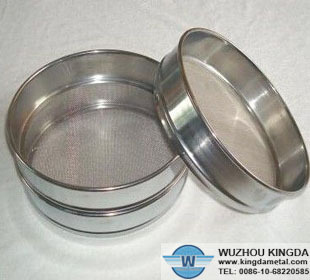 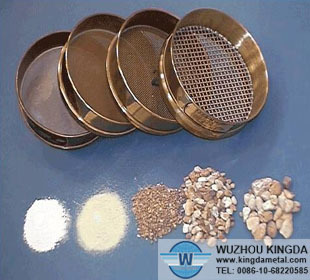 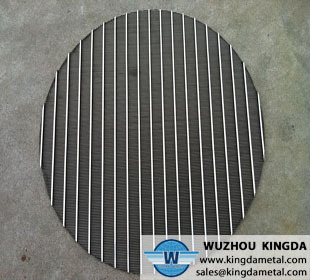 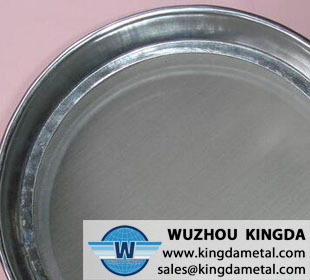 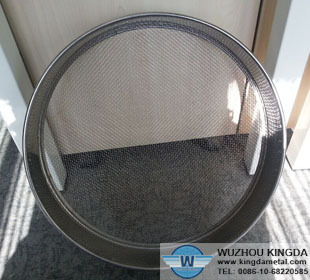 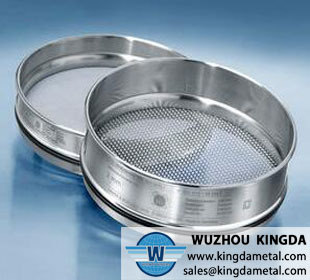 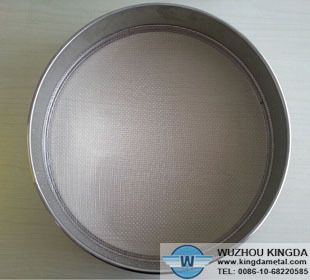 1.Metal filter sieve is wear-resisting use convenient suitable for grading screening. 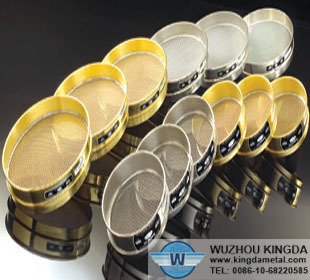 2.Metal filter sieve is acid and alkali resistance and high temperature resistance. 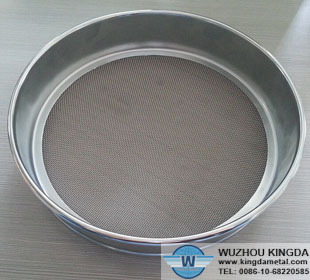 3.Metal filter sieve is non-magnetic, uniform aperture size and longtime use. 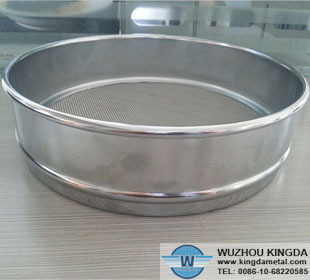 Metal filter sieve is used in metallurgy, liquor, pharmaceutical, chemical, agricultural, food, cement, coal, geology, scientific research, etc.